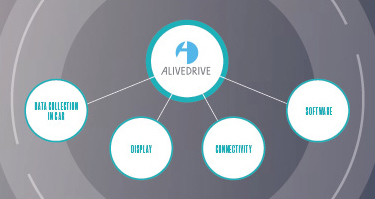 Our AliveDrive ecosystem combines data capture, display, connectivity and analysis – as well as providing an on-going link between car manufacturers and their customers. Drivers can record their drive for fun or peace of mind, share memorable moments using the AliveDrive App and analyse every turn using Toolbox. 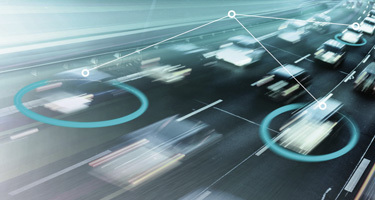 Our vehicle data systems capture video, GPS tracking and multiple data points from around the car to build a picture of how car and driver are performing. Our new ‘CAN Gateway’ module takes data capture even deeper. 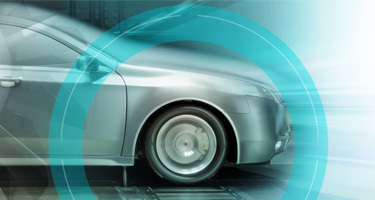 Designed to interface with a manufacturers electronics system, ‘Gateway’ allows PDR to utilise any data being captured by the existing system to provide an additional layer of intelligence. 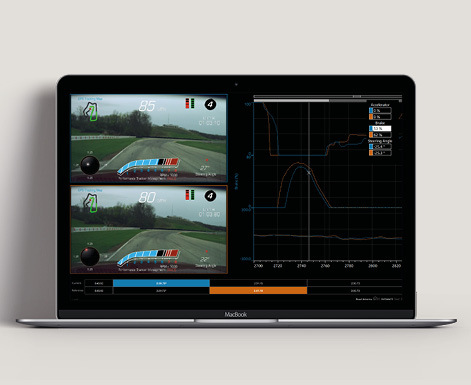 Developed from over two decades of elite motorsport, Toolbox displays key driver inputs alongside vehicle dynamics and video to provide professional tools and coaching to improve driver performance. Autonomous mobility isn’t science fiction, it’s reality and we are at the heart of it. 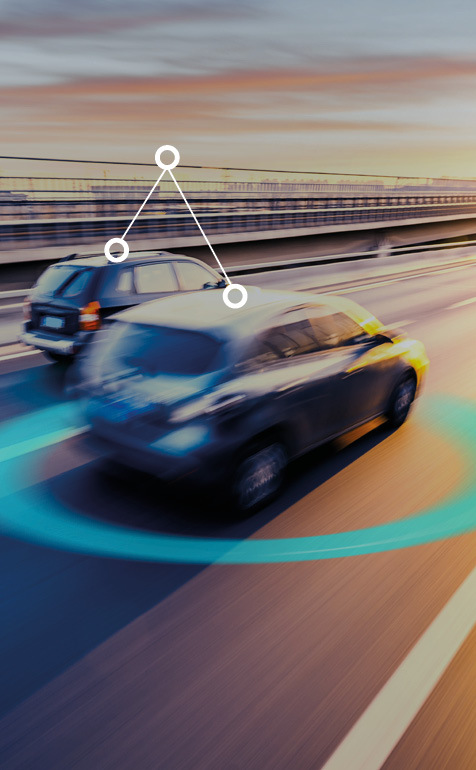 Our machine driven development programme is helping reduce the cost and complexity of vision systems, while our data and work on multi-car collision avoidance in partnership with the UK government will enable the safe roll out of autonomous motoring to the wider population. 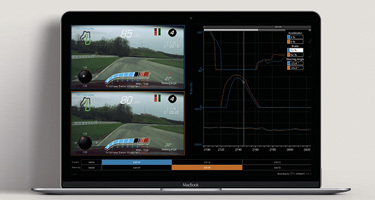 30 years ago we created innovative wind tunnel analysis software that shaped the future of F1. And we’re still innovating now, combining expertise and experience in electronics, hardware and software engineering to turn ideas into real world OEM approved products. And, our testing continues to shape the future of F1 today.